Being popular as the ski destination of India, Auli is the emerging winter destination & hill station of Uttarakhand. Popularly known for its snowy slopes, Auli has everything that an ideal tourist dreamed for. From snow-covered peaks to wooden huts, Auli is not less than a perfect European village in Asia. It is situated at an astonishing height of 2505 meter which offers a magnificent view of crescent Himalayas. From Auli, one can have a panoramic view of the lofty snow-shrouded Himalayan peaks such as Nanda Devi, Mana Parvat, and Kamat. The slopes of Auli offer heart-throbbing experience to the professional as well as amateur skiers. The Garhwal Mandal Vikas Nigam (GMVN), a state government agency and the Uttarakhand Tourism Department organizes winter sports in Auli to boost skiing in India. Auli is a "round the year destination" which offer lush green meadows during summers and monsoons, dry brown vistas during autumn season and lofty snow covered slopes during winters in Auli. Auli in Uttarakhand has had the honor of hosting the first South Asian Winter Games in 2011. The French and Austrian experts who hosted these games addressed Auli as the best ski resorts in the world. If you are staying here for a week then you must enroll yourself in the GMVN 7 days or 14 days ski course that will be held under the guidance of the experts. You will surely love this deal as there are special provisions for the day tourists. Slopes are covered with Deodar and Oak forests helping the skiers by reducing the velocity of the chilling winds. It is a perfect place for all adventure skiers and people who have enthusiasm for sports in winters. To entice the biking lovers, Auli offers some of the enchanting mountain biking trails that can be dirt-off in summers. You can also enjoy the scintillating 4 km Gondola or the cable car journey at Auli which offers the magical views of the resort. To entice the visitors, Auli boasts numerous tourist places that are located in and around the hill station such as the Artificial lake of Auli, Gurso Bugyal, Chattrakund, Kuari Pass, Chenab Lake, Vishnu Prayag, Joshimath, Badrinath, Tapovan etc. Auli is an ideal winter destination and hill station to welcome the new year. Thousands of tourist throng to Auli during the year end to celebrate the Christmas and New Year. Because of its location & skiing slopes, Auli attracts thousands of athelets to learn & take part in championships in Auli related to skiing & other. Here a list of events you can attend in Auli. National Alpine skiing contest of 2019 has been started in Auli on 26th of February 2019. The three day contest is showcased the skiils of players in skills in nordic, cross country, alpine skiing and snowboard parallel giant salmon. After an interesting commemoration on the first day of Auli National Skiing Championship 2019, the second day didn’t go as planned. Due to heavy snowfall and adverse weather conditions, the Auli National Skiing Championship couldn’t be held. National sky running championship is going to be held in Auli this year. Below is the scheduled. Timing & Age eligibility : Timing is 8 am for first event and 8:30 am for second event. The athlete must be born in 2001 and earlier. For junior championship age must be under 19. Competition Fees : Rs. 1500/- per athelete in senior cateogary & 500/- for Junior category. However, visitng Auli throughout the year is alwyas delightful but as the destination is famous for its skiing slopes and snow covered vistas so months of winters from November to March is the best time to visit Auli. With stunning landscape and an interesting topography, Auli is a haven for nature and adventure lovers. Skiing: Skiing in Auli is one of the most sought-after winter activities tourists indulge in Auli. Only a handful of ski resorts exist in India and Auli is one of them, which offers various snow activities to tourists. Trekking & Camping: : There are numerous trekking options from Auli. Trekking is another options for tourists, as there are numerous trekking routes that commences from Auli. These treks take one through alluring meadows, green pastures, rivulets and verdant valleys. Some treks are shorter while other takes more than a week to complete. Here is the list of few treks that can be completed within a day: Auli - Gorson (7 km), Gorson - Tali (6 km) and Khulara - Tapovan (9 km). Cable car Ride: If you are planning to ski, you will have to take the cable car. Almost all ski destinations are connected by a cable car and that adds to the amazing experience of traveling in Auli. You will see outstanding views of Audi from the ropeway and enjoy your journey as you ride. 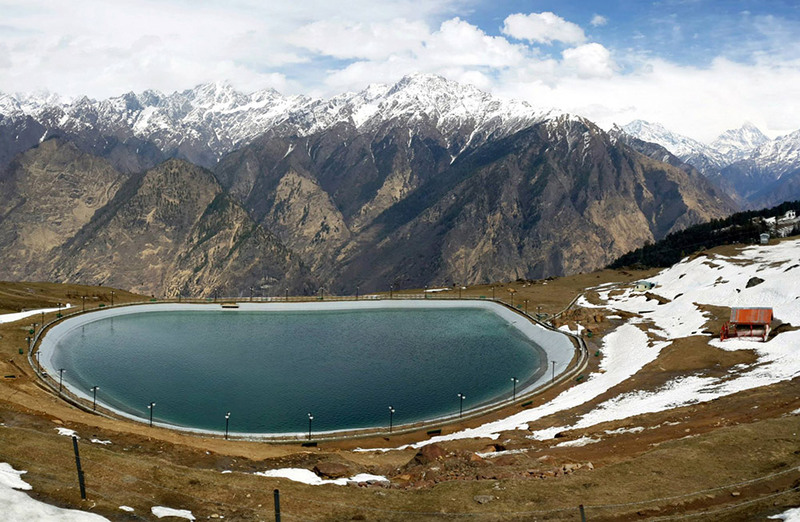 Auli Artificial Lake: As one of the highest artificial lake in the world, Auli Artificial Lake offers a calm and a peaceful place to spend time with your friends and family and with yourself. The Himalayas in the backdrop of the lake and the surrounding environment give a picturesque view, getting away from which is something not-so-easy. 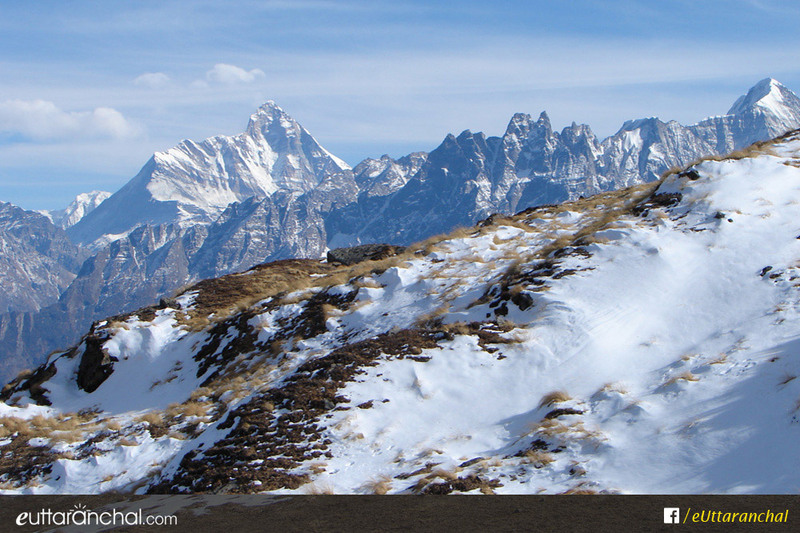 Explore: Apart from adventures, you can spend your time exploring Auli. Check out the local villages, visit popular places & learn local culture, talk to the locals, and breathe in the fresh Auli air. Mata Murti Ka Mela: During the breezy month of September, the place is drenched in a spiritual aura as the ‘Mata Murti Ka Mela’ is organized in Badrinath, located nearby. 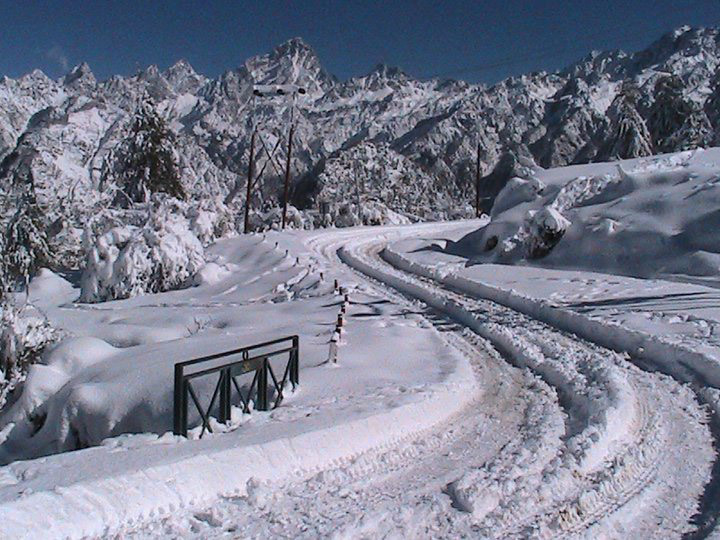 During winter, Auli witnesses heavy snowfall. Light woolens may prove insufficient. It is advisable to carry heavy woolens when visiting Auli between October and March. If possible, try to find an accommodation at Joshimath as pricing would be competitive there as compared to Auli. Also, Joshimath is enroute Badrinath. Avoid travelling in monsoons, as the region is prone to heavy rainfall and landslides that could cause severe road blocks. There are no ATM or petrol pumps at Auli. One would have to come to Joshimath, which is why Joshimath is preferable in every aspect as mentioned above. One of the very few ski destinations in India, Auli attracts ski aficionados from all over the country and the world. Due to its elevation (3,000m) and relative remote location, only a handful of accommodations are available at Auli itself. A better option would be finding an accommodation at Joshimath where they are in abundance. 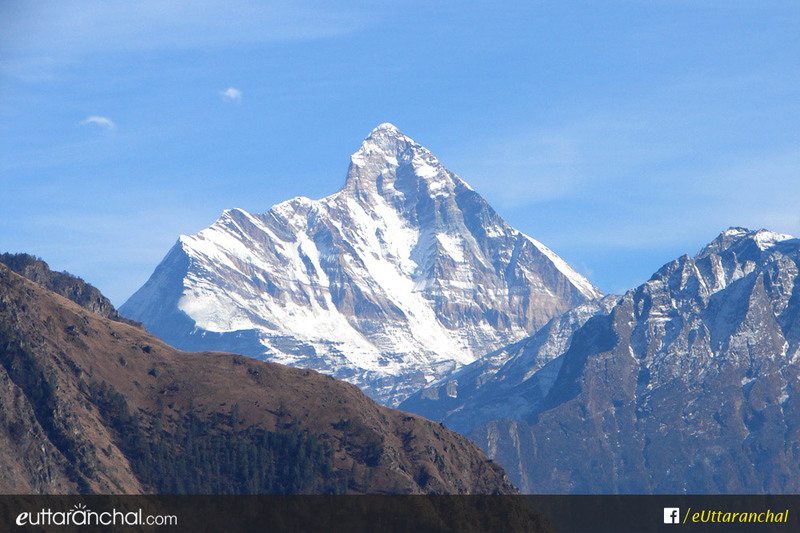 At Joshimath you’d be able to find a place to stay according to your budget. Joshimath is few kilometres away from Auli. Being a sparsely populated place, Auli doesn’t offer you many options of restaurants and cafes. The in-house restaurants at the resorts and hotels will be your best options. However, if you have opted to stay at Joshimath instead, you would be delighted to know that there are quite a few restaurants to choose from. Some may even serve authentic Garhwali cuisine like Kachmauli (stuffed goat with oil and spice), Bal Mithai (a popular local sweet), and Singhori (a cone shaped sweet wrapped in Malu Leaf). 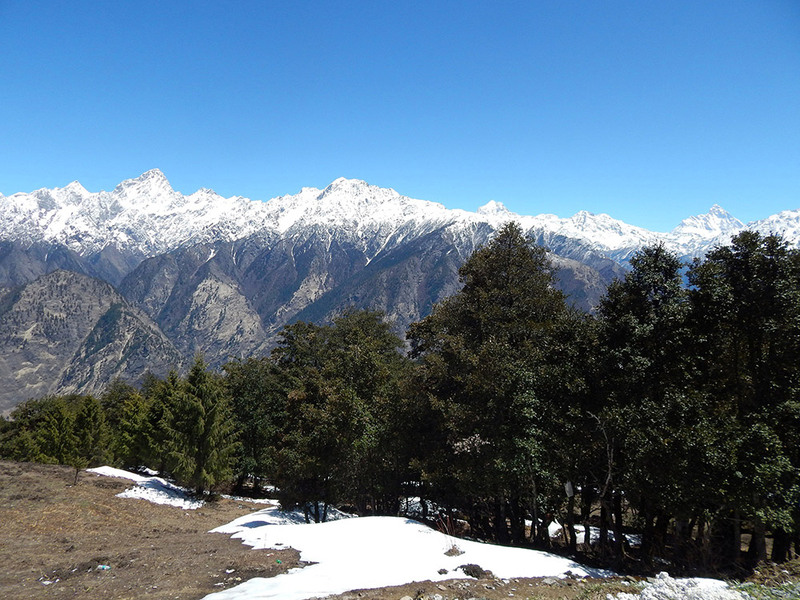 Auli means ‘Bugyal’ in local language which literally suggests meadows. The snow-shrouded hill station of Auli was inhabited by the semi-nomadic Bhotiya tribes and was a hub for trade and business. For centuries, the Bhotiya people used to trade on the barter system with the neighboring country of Tibet (now a part of China). The Bhotiyas used to traverse on horses and on foot to trade with Tibet and the nearby tribes. They used the ski slopes for training the soldiers, who used to serve in the ruling king’s army. Later on, these slopes were used to train the forces of Indo-Tibetan boarder police and now it has converted to ski slopes for tourists. The nearest airport from Auli is Jolly Grant Airport. The nearest railway station is Rishikesh Railway Station. If you are traveling from Delhi, you can either hire a taxi or take public transport to Auli. There are no direct public transport for Auli from Delhi. This is a detailed itinerary from Delhi to Auli. Buses from Delhi to Rishikesh are easily and frequently available. You can get private buses from Anand Vihar ISBT and government buses from Kashmiri Gate. The best way to travel to Rishikesh would be to leave from Delhi at night, so that you reach early in the morning. Buses for Auli leave early in the morning. You can also take a cab till Auli or you can travel by bus till Joshimath and then take a cab from Joshimath to Auli. The route from Rishikesh to Auli is a scenic one. You’ll reach Auli by. Rest for the day while taking in the spectacular ambience of Auli. Today you will have your breakfast and go for skiing. You’ll first take a cable car and ride upwards while enjoying the enchanting backdrop of Auli. After walking for a while, you’ll reach the Skiing point. You’ll be taught the basics of skiing if you are a beginner. Skiing in Auli is one of the most famous activities here. You can visit the breathtaking Auli artificial lake and revel at the marvel of the creation. 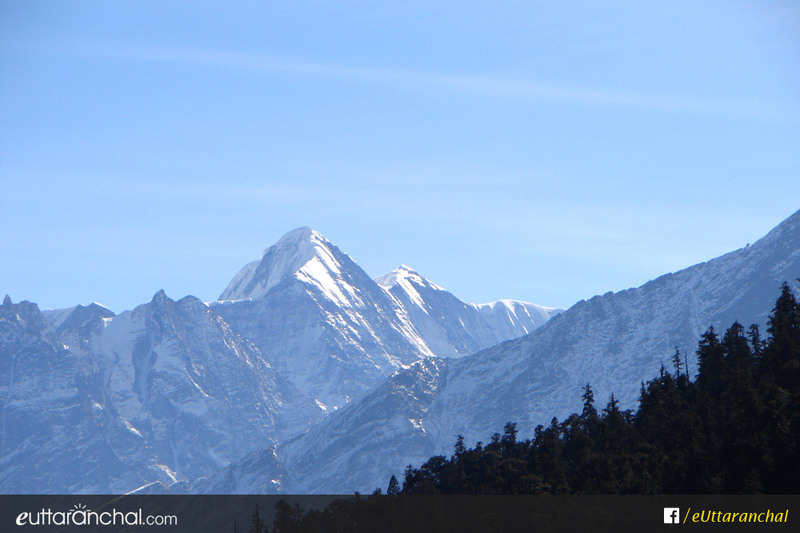 The next day, you will visit the places around Auli and the temples of Auli. You can interchange the days and tour as per your convenience. Auli also boasts of Asia's longest and one of the worlds highest cable car Gondola covering a distance of 4km. It also has a Chair Lift and a Ski-Lift. The Auli ropeway connects Auli with Joshimath and it takes 25 minutes to reach Auli from Joshimath. Auli rope-way has ten towers of self-supporting steel structures. The enchanting Himalayas are distinctly visible when you are traveling in Gondola. Auli also offers the luxury of an 800mts long chair lift linking the lower ski slopes with the upper region. This Chair Lift has remote-controlled hydraulic and pneumatic braking system, making it safe to travel. A storm warning device is also attached with it. The rope-way of Auli helps tourists to explore the region with unique and unsurpassed experience. After having an early morning breakfast at Auli, you’ll leave for Rishikesh. After reaching Rishikesh, you can have your dinner there and leave for Delhi in a night bus. What is Auli famous for? Auli is famous among tourist as Winter Adventure Sports, Skiing, Trekking, Himalayan Views, Camping, Hiking, Snowboarding, Snow Trekking. Auli is recommended destination for Couples, Family and Kids, Foreigners, Groups, Solo. Auli is popular destination for following activities/ interests - Adventure, Base Camp (Trek), Camping, Christmas and New Year, Hill Station, Honeymoon Destination, Meadows, Romantic, Ropeways, Skiing.